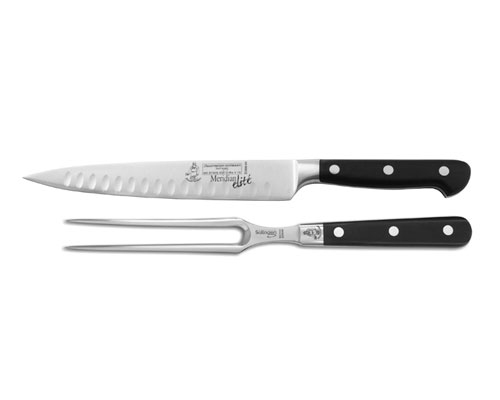 Carving Forks come in two basic types; straight or curved. 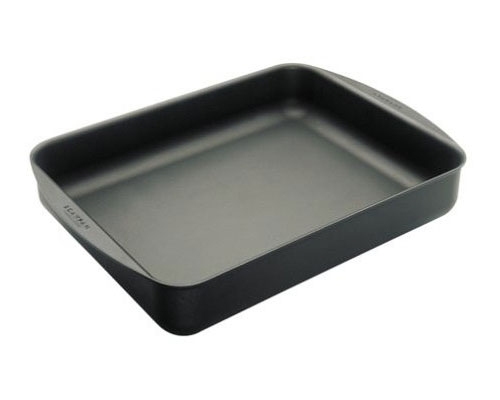 Curved forks sit nicely on serving platters, provide better clearance when carving, and can be used to lift the bird or roast out of the roasting pan. 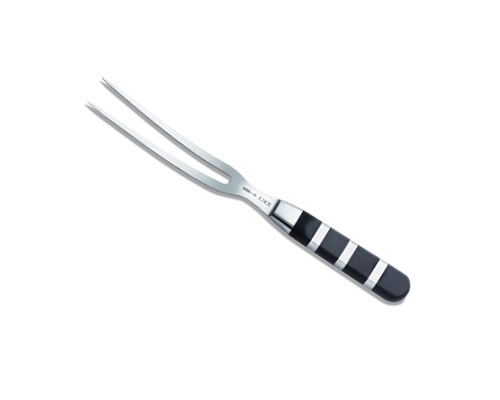 A straight fork is the predecessor to tongs and can be used to turn meat in a pan or broiler and to poke holes when someone insists on a well-done steak. Tines are generally sharper on a straight fork, but this does not interfere with its functionality as a carving fork. A carving set is as much about presentation and showmanship as it is about functionality. At one time stag-horn handles on a carbon steel carving set was a common wedding present. It's hard to find these in nice wooden boxes anymore, but a good German carving set is still an elegant way to present and serve your formal dinners. Carving knives are available with pointed or rounded tips. The rounding is generally a safety feature and are then referred to as slicers, but the functionality is the same. 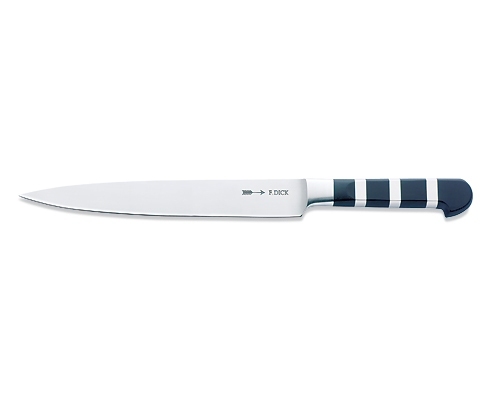 A wider bladed slicer with granton edge is preferred for large roasts. A carving knife is thinner and more suitable for the turns and joints needed for poultry. Granton edges reduce drag a bit, but length is more important. Ten inches is generally preferred for creating nice long slice without a sawing motion. When it comes to maintaining the edge of a knife it is important to have a quality cutting board. 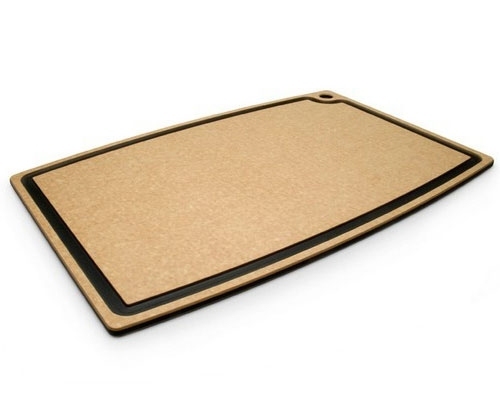 Here are some boards that we recommend, all of which are large enough to support a Thanksgiving turkey. Need some help choosing? One feature we find to be of particular use for a Thanksgiving turkey is the "juice groove". This is simply a recessed area that runs around the perimeter of the board to keep the melted fat and fluids from running onto your countertops. Alternately, we really like Epicurean because they are inexpensive, light, durable, knife friendly and can go right into the dishwasher. Mandolines are extremely effective for making consistent thin slices or juliennes. While we have a large selection, we are particularly fond of the Borner V-slicer for home use. 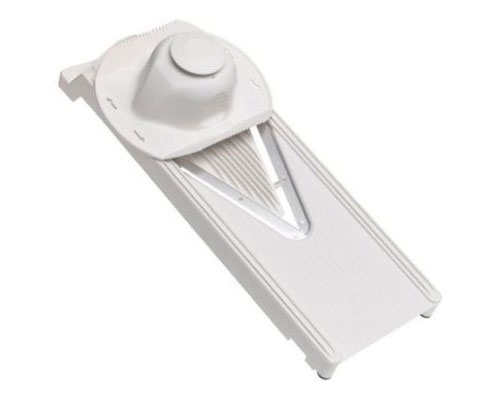 It is safer due to the handle design, and because you're easing the food into blades from both sides, it requires less force than running a potato across a single blade. Grating can be a chore without a good quality tool. 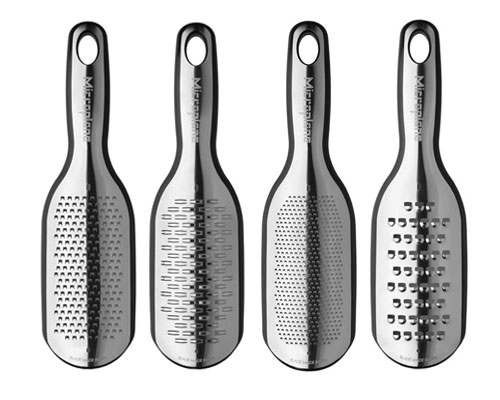 Microplane graters and zesters use a patented laser cut steel that bites through hard cheeses with ease. We recommend the Elite series for the following features: silicone tips that allow you to grate onto a dinner plate without sliding or scratching, plastic guards that flip over to form a cup which catches the grated food, and reasonable dimensions for easy drawer storage. 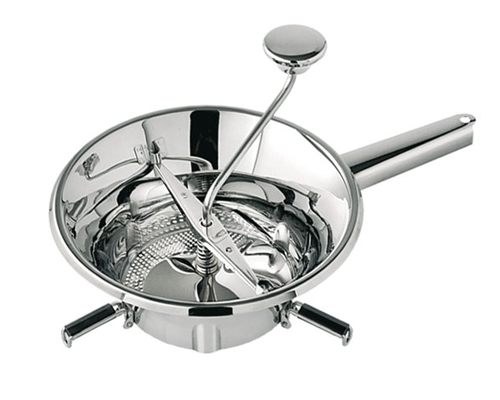 A food mill or ricer is a must for restaurant quality mashed potatoes. The traditional style of mixing or stirring by hand develops gluten which creates a gooey mash. Instead, poach the potatoes in larger pieces and pass them through a food mill or ricer. Then add butter, cream and spices and smooth together with a spatula. Matfer Bourgeat food mills are the best as the disks have teeth which catch and slightly grate the food so that it mills easily. On poorer quality mills you crank and crank and eventually manage to squeeze the food through a smooth disk. Also used for tomato sauce, baby food, lobster or shrimp stock, etc. A good thermometer is imperative to not only achieving the perfect doneness on your roast or bird, but also for timing the dinner. We like an extended probe thermometer which allows continuous monitoring of the internal temperature with alarms that can be set to help manage courses so that everything comes out hot at the same time. 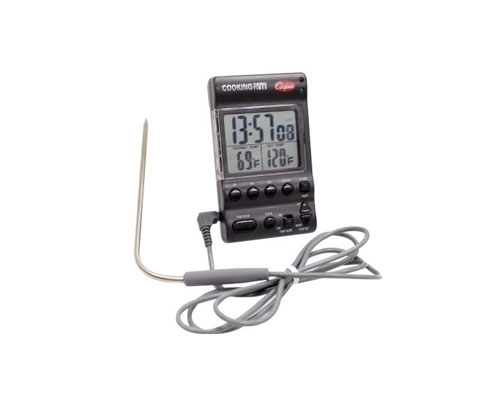 Less expensive alternatives are a standard meat thermometer. If choosing a pocket thermometer, look for quick-read, six seconds or less. 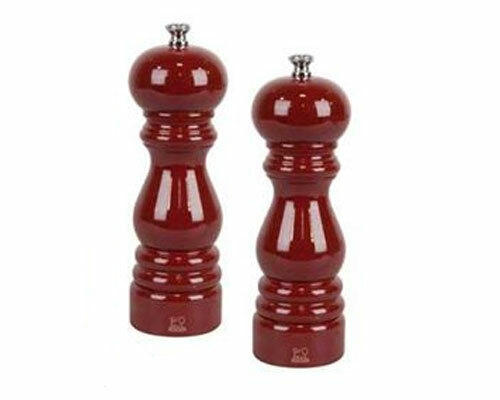 Salt and Pepper are the mainstays of seasoning for almost every dish and when it comes to flavor freshly crushed greatly exceeds the quality of previously ground. A proper salt mill has a ceramic mechanism so as not to deteriorate from the causticity of salt. If you are trying to reduce sodium intake, try a sprinkling of fresh ground salt on top of the dish prior to serving instead of incorporating it throughout. You'll get the nearly the same taste with far less sodium. And fresh crushed pepper has a taste that cannot even be compared to pre-ground pepper. 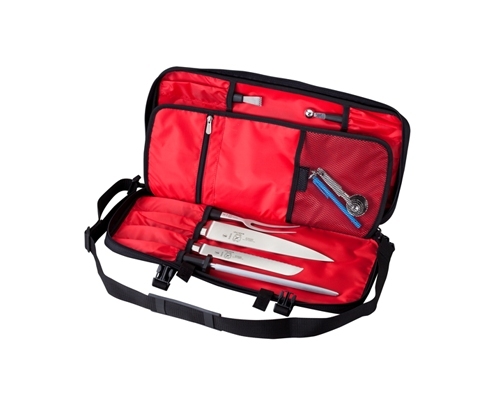 When you're traveling for the holidays and don't want to leave your favorite tools behind knife luggage can be extremely helpful. Here are some cases that will allow your knives to travel with you this Thanksgiving. A good roasting pan is a must-have as you will be using the pan drippings to baste the turkey, and as a base for your gravy or stuffing. We recommend that you pay close attention to sizing to be sure that your turkey will fit into your pan and your pan will fit into your oven. 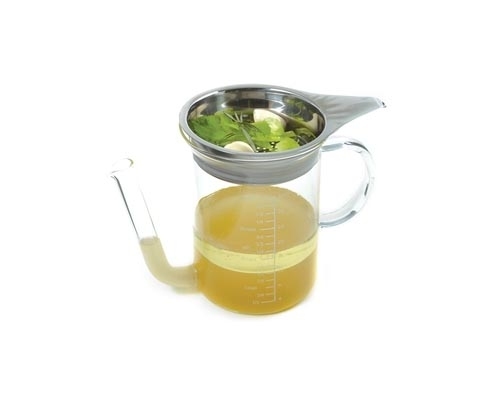 From marinade injectors and turkey lifters to gravy seperators and serving utensils we've selcted some specialty items that are sure to help your thanksgiving meal prep go smoothly.